For an ecommerce marketplace owner, everything revolves around how the website is performing. 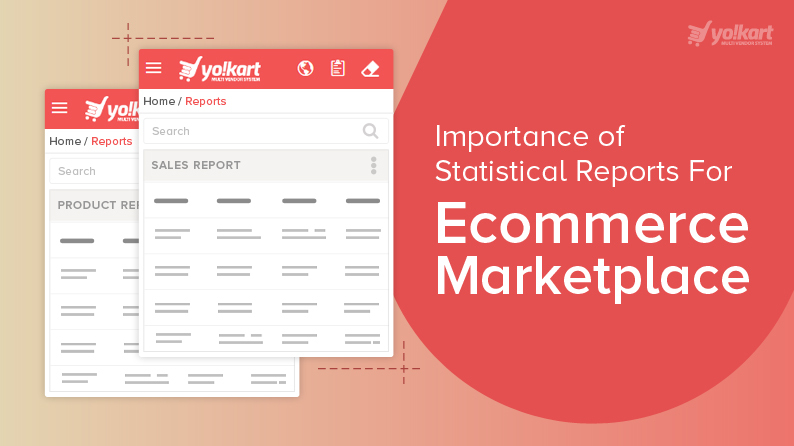 However, most of the entrepreneurs looking to launch an ecommerce marketplace, an inbuilt statistical report tool does not even break the top 10 feature list. This is where most of the startup marketplaces falter. Statistical reports provide the base for analytics, thus, play a crucial role in the formulation of growth strategy. Read this post to find out more. A lot of factors add up to ultimately decide the conversion potential of an ecommerce store. 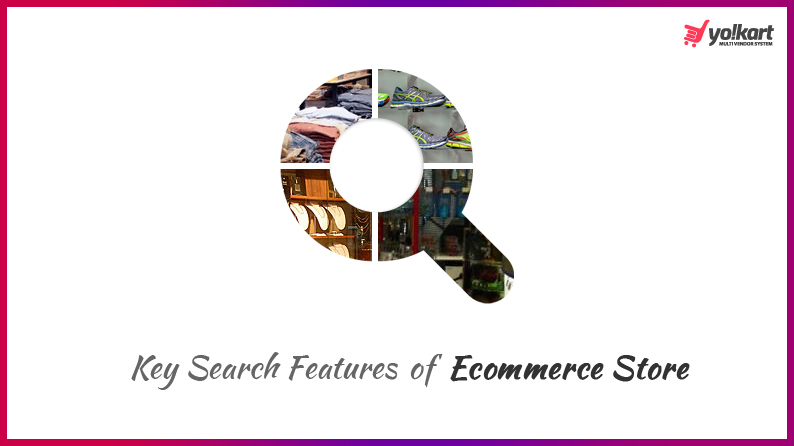 With focus on important areas like homepage, checkout process, etc., entrepreneurs often overlook the search feature of their store. But the stats & experience show that a well-optimized search feature can yield greater conversion, as well as help in growing customer base. In an attempt to give the search feature the attention it deserves, this post presents key search feature elements you should ensure in your store and their role in increasing conversion. Read on. For a marketplace owner, revenue streams are highly crucial for a seamless business growth. While most of the marketplaces employ a commission based Revenue model, market dynamics are forcing marketplace owners to become innovative and drive revenue using new models. 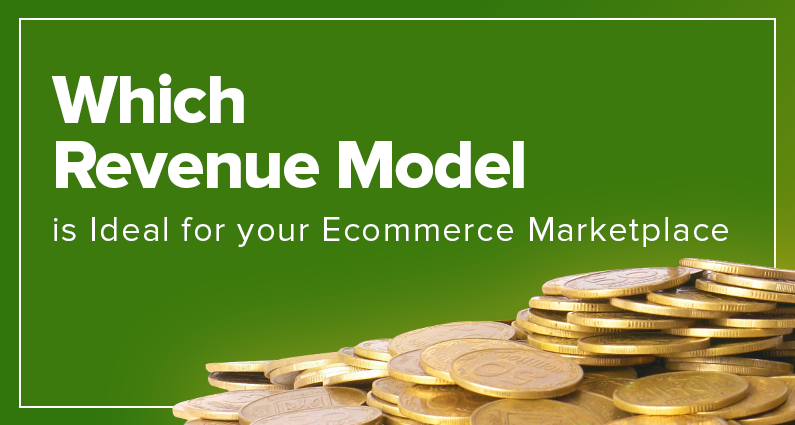 This post covers some otherRevenue models that can be used by marketplace owners. Read on to find out more. When designing an ecommerce website, the product page should be considered as one of the most important pages. The final decision of the consumer depends on the layout and elements of the product page. Adding elements that make the customer to trust your website and seller are of utmost importance. 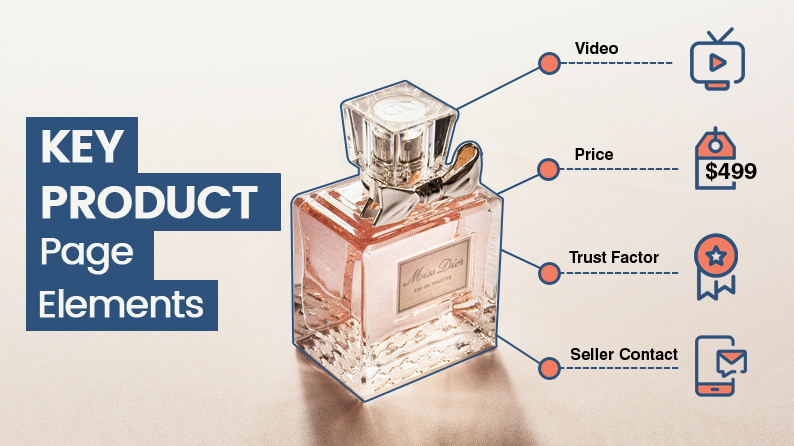 Read on to know the essential elements of a product page. A lot has been said about ecommerce marketplaces and its immense popularity among the entrepreneurial sector. However, very few understand the cost associated with launching and managing a full-fledged ecommerce marketplace. From setup cost to maintenance, there are different types of cost that a marketplace owner has to incur if they opt for creating a marketplace from scratch. Read this post to find out more about these costs and how to avoid them. For ecommerce stores, social media has always brought forth added leverage resulting in better growth and sales. Moreover, in the recent past, these social networking platforms have come up with dedicated tools, which allow ecommerce businesses to engage with consumers easily using their platform. 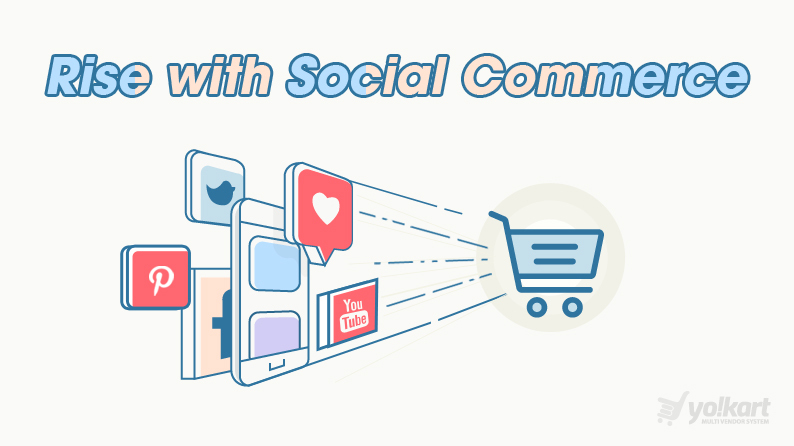 This post covers all the important social commerce features that can take your ecommerce store to the next level. Most of the consumers were vary of ecommerce a decade ago, but within a span of few years, it has become a core part of our daily lives. Nowadays most of the people prefer to buy online rather than going out if given a choice. There has been a lot happening in this area. 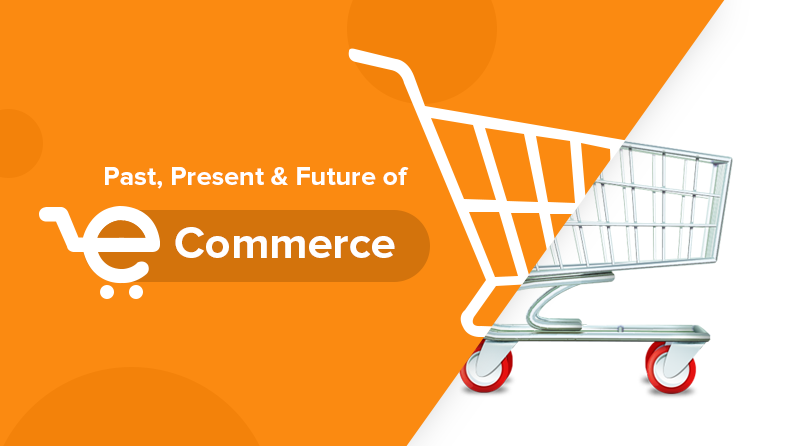 Read this post to find out more about the past, present and what holds in the future of ecommerce. Finding the most ideal ecommerce platform has always been a hassle for entrepreneurs as they have to look at various aspects or features. One such crucial features relates to SEO. While choosing a platform one must take into account different criteria which come into play for an ecommerce store. 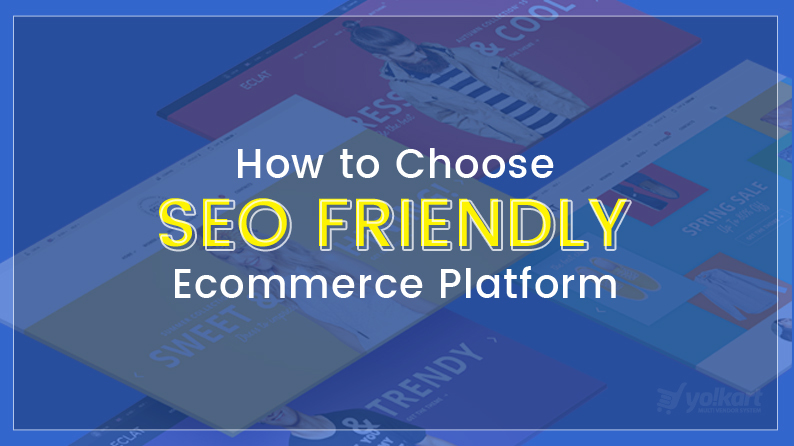 Read this post comparing all the popular ecommerce platforms and SEO features they offer. With over 700 monthly active users, and 3.5 billion images & videos being shared every day, Instagram is the new star performer among social media platforms. However, on Instagram, marketing is done in a unique way. Therefore, ecommerce brands & online marketers must learn these new ways of marketing to leverage the platform in the best manner. 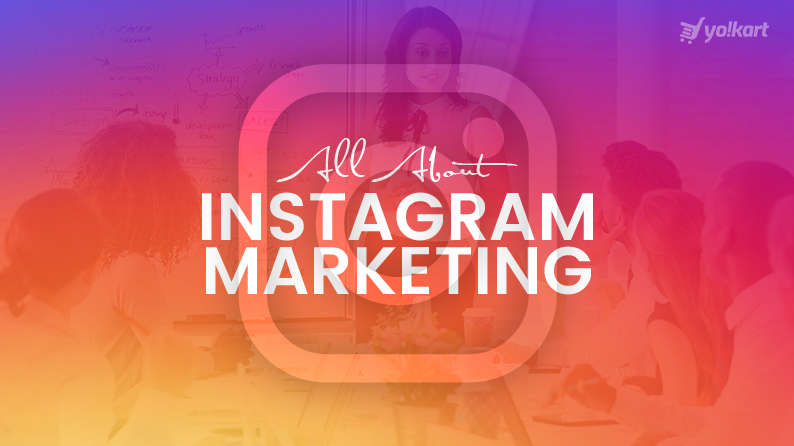 Read on to learn more about these unique ways of marketing on Instagram. Are you probing how ecommerce companies take their first step towards online selling business? There’s a lot that goes behind setting up an ecommerce store but most of the things remain same. Let’s know what’s common in most entrepreneurs’ journey. 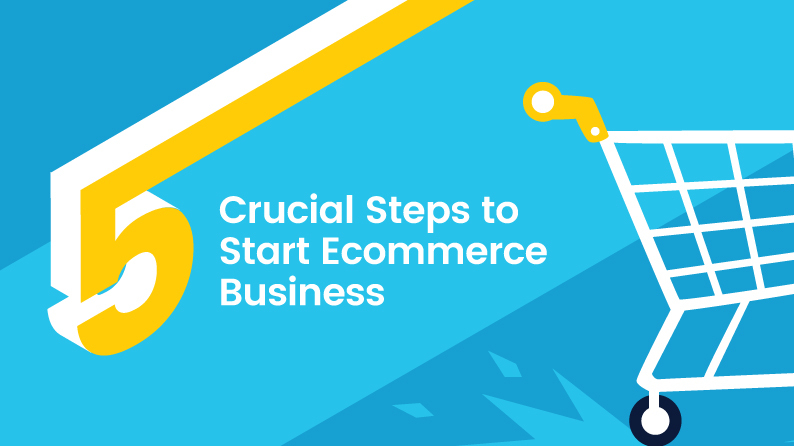 This post will help you make an informed decision about how to start an ecommerce business.